Apple presented the Apple Watch back in September 2014. One of the characteristics that defined its personality were and are the existing applications for the watch. Along with its disposition and its excellent functioning. The developers have “put the batteries” in these year. So the symbiosis between Apple Watch and iPhone is extraordinary. In this simple tutorial, we will learn to configure the option to install or not, automatically the applications of the iPhone in the watch. Automatic installation or not. You choose. If you have an Apple Watch you will have noticed one thing. It’s that by default when you install an application on the iPhone your extension is also installed on the watch. Of course, whenever there is this option, of course. The automatic installation helps us to focus on other more important thing. And forget to configure the notices of that application on the clock. However, there are some applications that are not worth having in the Apple Watch. Also we could avoid taking up space in memory for other purposes such as photos or music. 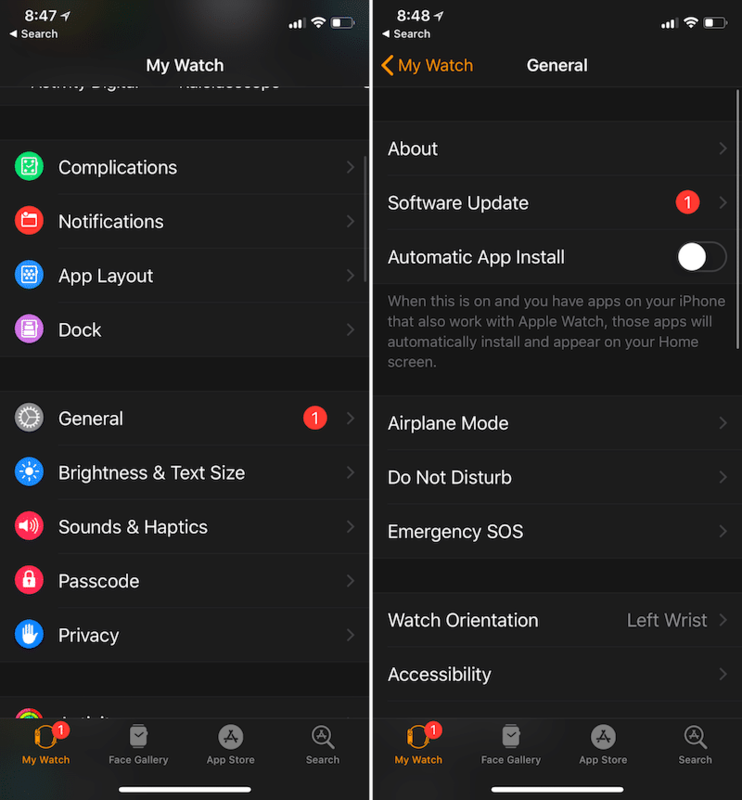 First you must access the general settings of your Apple Watch from the specific application that you have installed on the iPhone. Do not forget that you must have the “watch” application installed on your iPhone. In the third block, in the first place, you will find the characteristic gear wheel of the settings. That is called ” General “. Accessing these options, you will notice that the option of automatic installation is activated. You only have to slide the switch to deactivate the option. It is quite easy to configure, in line with the ease of use of the Apple ecosystem. We hope you have been useful. You can leave your preferences about the automatic installation of applications. On or off? The good thing is always to be able to choose.